Professional Fence Staining and Painting. We specialize in repairing, painting and staining fences, whether metal or wooden. A well maintained Wooden or Metal Fence can be a beautiful part of your home and property. A nice fence is a valuable addition to home and property, it is not just a necessity to keep the dogs in (or the neighbors out.) Like a classic wood boat, a fence must be protected from the weather. 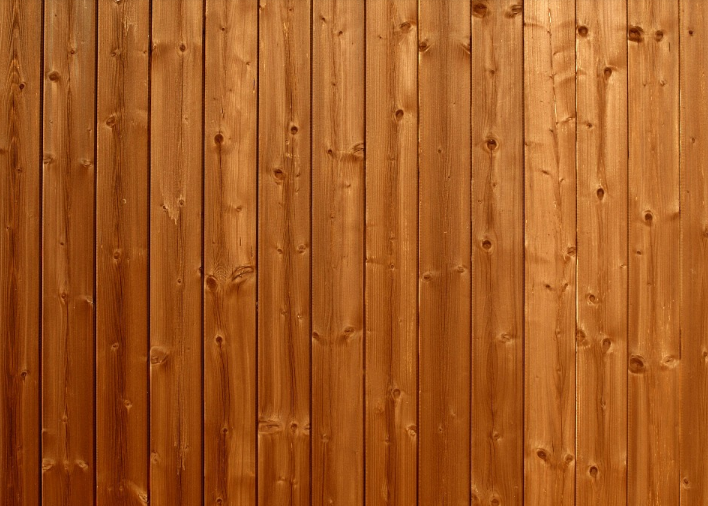 Years can be added to the life of the fence through staining and or painting. Don't wait until it's time to sell, the dog gets out, or the Texas wind has your fence in its cross hairs. Take action now. We can help, and at reasonable rates. Contact us, we can get your fence looking as good or better than new. Reconditioning and staining properly will give new life to your fence. If your fence could, it would thank you. Perhaps it does, with added years of beauty and function. We seek to attain 100% complete customer satisfaction. When your neighbors and friends ask about how nice your fence looks, we want you to feel comfortable recommending us. 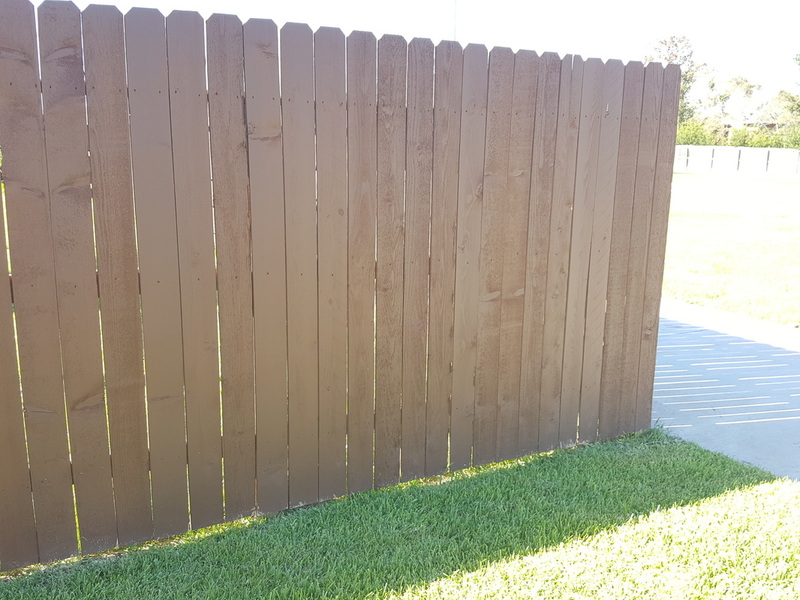 Painting a fence vs simply staining or sealing is not a bad idea. Good paint can give years of service and add a personal touch to your fence. Choosing the perfect color that will "go" with the color of the house may be your thing, or you may want to highlight or perhaps liven up the area. Now, our expertise is not in art, we can make the surface ready for the artistic touch. You may want to consult a local artist for some ideas, landscape designers are also excellent resources. The Texas Sun can really take its toll. A fresh coat of stain or paint, properly applied will help repel the sun's rays. Not that the Texas Sun is bad, with 185 sunny days each year, a fence with a nice appearance will give a sense that all is right in the world. Believe it or not, proper surface protection can protect against the Texas Wind. A fence that has not been well-maintained is more likely to fail during a wind storm. We all see when fences come down after a storm. There is little doubt that these downed fences have not been properly protected from the weather. Surface protection in the form of paint or stain will reduce common deterioration caused by water and insect impregnation. Everyone sees the spray pattern that the lawn sprinklers put up on the fence. This is a bit of water deposit as well as some of the normal deposit of dust and dirt has been rinsed off. Pressure washing with a special rotating spray nozzle removes this white stuff but mostly removes a minute layer of worn out and discolored wood. It works and can make the fence look brand new and fresh. Once washed properly, it is time to protect that new finish with a high quality stain and seal. Some products have better protection from the sun than others. It is also important that the hardware and embellishments of a fence and gates be well taken care of as well. We take the effort to make sure that these details are not missed. Where the fence meets the grass. We will gently cut the grass away from the bottom of the fence during preparation. If there are plants near the fence we will do our best not to damage them, and at your request, we will protect them from the paint or stain. There is nothing that really says "sloppy job" than having paint on the walkways or bricks of the house. Our work people are fully aware that this is your property for which you care enough to call professionals to invigorate the look and feel of the property, starting with the fence. Here in College Station, Texas, we realize that good fences make good neighbors. When the fence is cared for, the house is care for. The people in that business or residence care enough to keep their surroundings in tip top shape. We want our neighbors to feel good about having us for neighbors. We will use the products and colors you desire, whether you purchase them or we supply them. We prefer to use only the best, and our work reflects this care. We will come at the assigned day, and keep the lines of communication open before, during and after the job is completed. You should feel that we will show up when we say. We can always be called, if your plans changed or you want to postpone a few days for a function, we can accommodate. We will continue to be as timely as we can. If we detect a problem, we will bring it to your attention, if we can fix it with little trouble. If the fence needs replacing, we will recommend a good local fence contractor. Everyone knows that a good paint or stain job will last a long time, even so, it may be necessary to service occasionally before the next application. We offer our service to inspect the fence annually at no charge, just give us a call. It is our intention to be the first on your lips because we left a lasting positive impression. We want to provide you with the kind of excellent service it seems so rare to get anymore. Rest assured, we want your repeat business and the business of your friends. A well-cared for fence will add to the curb appeal of the property. It will elevate the apparent value of the property, and give pride of ownership. Our Texas backyards, big and not so big, serve us as our outdoor living rooms. Whether a place of relaxation or the excitement of watching a great game of football with friends, the backyard deserves a well kept fence that elevates the space. We will assess and consider what it will take to make your fence as nice as possible. We may present you with a few alternatives. We would like to start as soon as possible and get finished as long as possible. We do not like to allow our jobs to go on and on, languishing in an "almost done" time. We would rather complete them, so you can enjoy the appearance, and we can enjoy getting paid. Our goal is to leave you with no doubts you chose the right group. 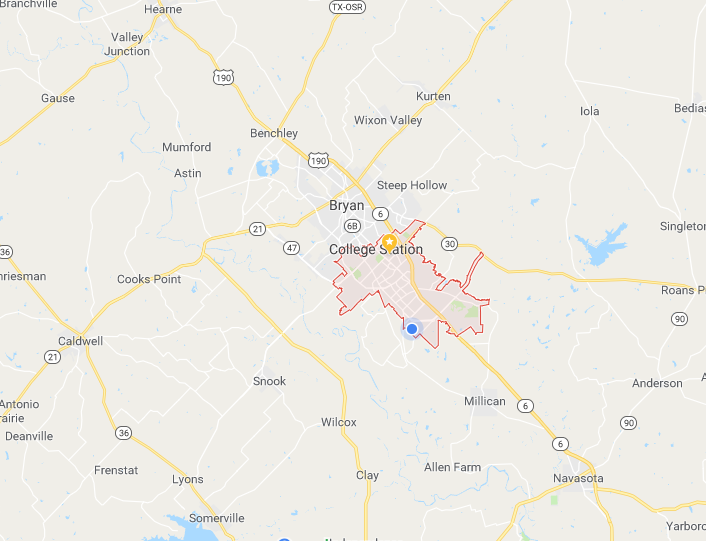 Our crews are friendly, they may ask some questions, and they will have specific instructions as to the scope of work, which we ask that you read over and approve before we start. If you want, we will supply this scope of work in advance of our arrival, so you have a chance to look it over beforehand. Our work is excellent and we aim to please. Give us a call today! Someone will get back to you promptly. Be Sure To Mention Our Website.